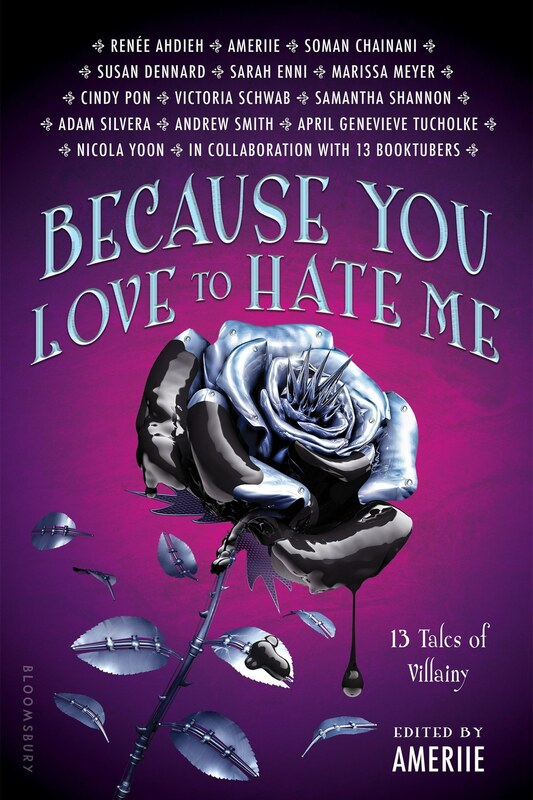 Uniquely in collaboration with a few of our favorite bibliophiles on Youtube like JessetheReader, Catriona from LittleBookOwl, Benjamin from Benjaminoftomes as well as newbie author & booktuber Sasha from abookutopia and various acclaimed authors such as Victoria Schwab, Adam Silvera, Nicola Yoon, and Marissa Meyer, this young adult anthology is packed to the brim with 13 reimagined fairy tales from the point of view of the misunderstood and sinister villains of old with a few originals. Discover the backstory of the devious delinquents from the stories of Jack and the Beanstalk, King Arthur, Sherlock, Beauty and the Beast, Greek Mythology, The Little Mermaid and more! Each short story is prompted by a booktuber for the author to write, concluding with a complimentary essay by paired booktuber.